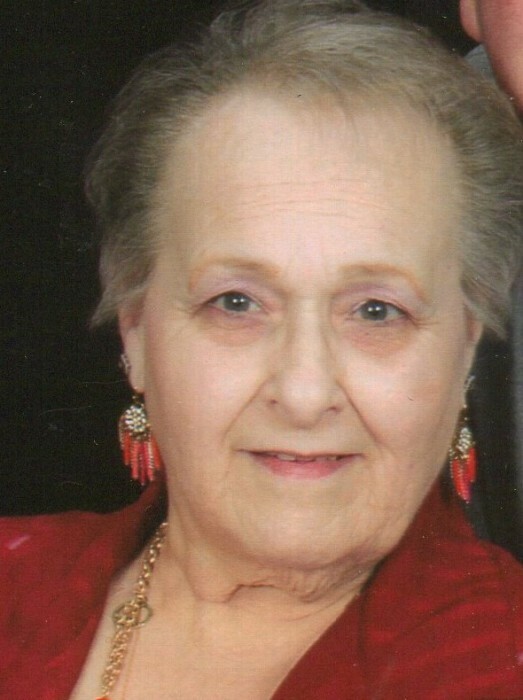 Thelma Ann Lee, 77, of Springfield, passed away on Friday January 18, 2019 at her home. Funeral Mass will be conducted Tuesday January 22nd at 10:00 a.m. at Our Lady of Lourdes Catholic Church with Father Anthony Lopez as celebrant. The Knights of Columbus will serve as pallbearers. The family will receive friends on Monday from 3:00 p.m. until 7:00 p.m. at the Robertson County Funeral Home. 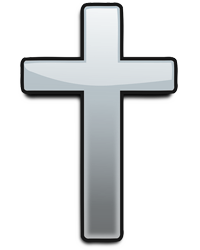 A Rosary service will be conducted Monday at 7:00 p.m. at the funeral home. There will be no visitation on Tuesday prior to the Funeral Mass at 10:00 a.m.
Mrs. Lee was born August 25, 1941 in New Orleans, LA to the late Charles and Thelma Gerchow Tramuta. She was a communicant of Our Lady of Lourdes Catholic Church, where she was also an active member of the Over 50’s group. She was a retired bookkeeper from Our Lady of Lourdes and St. Michael’s Catholic Churches. Mrs. Lee loved quilting, cooking, and was always a devoted and loving wife, mother, and grandmother. In addition to her parents, she was preceded in death by her brothers: Charles and Joseph Tramuta. Mrs. Lee is survived by her husband of 50 years: Harry R. Lee, Sr., of Springfield, her sons and daughter-in-law: Harry R. Lee, Jr., of Metairie, LA, Keith P. and Nora Lee of Springfield, her sisters: Gail Amacker of LaPlace, LA, JoEllen McCollister and Mary Ellen Calico both of Kenner, LA, and by 4 grandchildren and 2 great grandchildren.